(VEN) - The successful organization of the World Economic Forum on ASEAN in 2018 (WEF ASEAN 2018) has once again affirmed Vietnam’s position in the international arena. Through discussions, foreign companies have seen the determination of the Vietnamese government, and have made positive views on the Vietnamese business and investment environment. 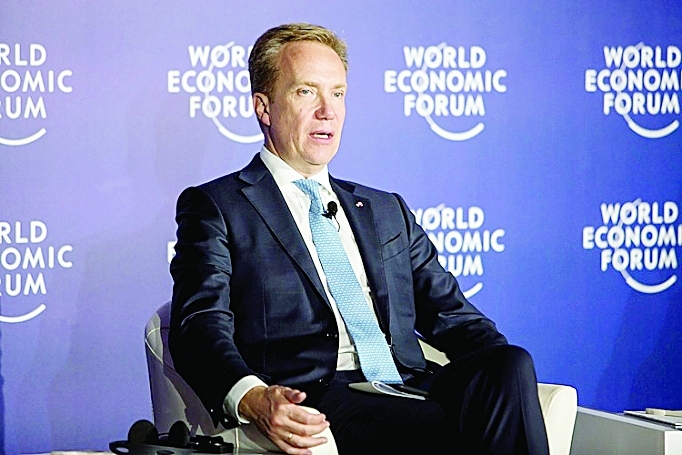 Borge Brende, President of the World Economic Forum: Vietnam has witnessed fantastic growth. The local economy has witnessed fantastic growth, and its success is continuing to develop. The poverty rate declined significantly to below three percent from 50 percent in the 1990s. Vietnam has proven to the world that it is possible to eliminate poverty with appropriate policies. The Vietnamese government has not slept in victory and is not complacent, and is continuing to reform in order to ensure future growth. 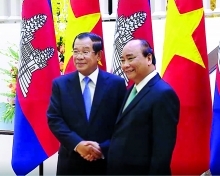 Vietnam is one of the strongest supporters of free trade, with the recently signed trade agreement among Pacific Rim nations known as the Comprehensive and Progressive Agreement for Trans-Pacific Partnership (CPTPP). This is a good example of the Vietnamese government’s efforts to promote trade. In addition, the Vietnamese government is taking steps to reform state-owned enterprises through equitization. Vietnam will also face challenges in the fourth industrial revolution, such as internet of things and virtual currency. However, if the country makes the most of opportunities provided by the fourth industrial revolution, it will ensure sustainable growth in the future. 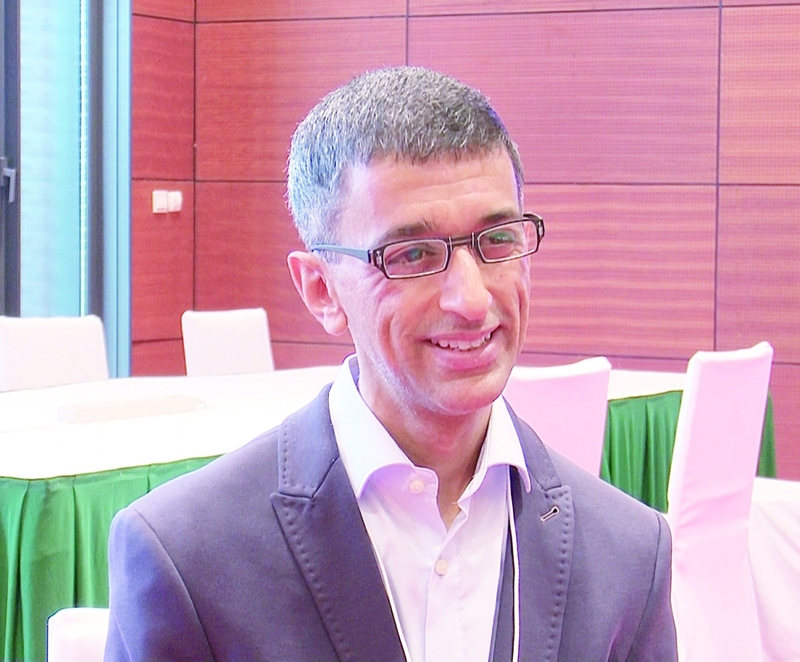 Yutana Sanada, Regional Senior Vice-President of Nissan Motor for Asia and Oceania: Industry 4.0 could help Vietnam catch up Japan in the auto industry. Vietnamese people are very capable and able to seize opportunities. This will be the key to help Vietnam move forward in the fourth industrial revolution. The gap in the auto industry between Vietnam and other countries like Japan is very clear. However, the fourth industrial revolution could create breakthroughs to help Vietnam narrow the gap. Vietnam has many advantages to become a focus of the region and the world. The high rate of smartphone and internet users in Vietnam is considered a big driving force, helping the country skip on normal evolution. Even though gross domestic product per capital or other KPIs are still a bit gap to the acceleration of motorization, but with the industry growth of six to seven percent annually on average, Vietnam could quickly catch up Japan in the auto industry. Nissan also wants to work with local businesses to develop electrification and provide opportunities for everyone. However, automotive electrification can be approached in a variety of ways, and Nissan is striving to develop technologies that are easy to apply in practice to fit customers not only in Vietnam but also in other markets. If Vietnam secures good infrastructure, e-commerce startups will certainly be successful. Small and medium-sized enterprises are the backbone of ASEAN economies. In countries like Thailand and Vietnam, for example, they account for nearly 99 percent of the total. E-commerce companies such as Tiki, Sendo, and Adayroi have demonstrated their endurance in the highly competitive market. If Vietnam secures good infrastructure, e-commerce startups will certainly be successful. The Vietnamese logistics market has seen a boom in recent years. Vietnamese goods, in addition to exports, have been strongly consumed at home, meaning that infrastructure for logistics has significantly improved. Vietnam has been classified as a middle-income country and has a young population, with more than 50 percent of its population aged under 30. With the rising middle class, Agility has seen great prospects for logistics in Vietnam. Agility has a representative office in Vietnam and plans to build more warehouses in Vietnam. This is considered a momentum to establish a network of logistics throughout the country.